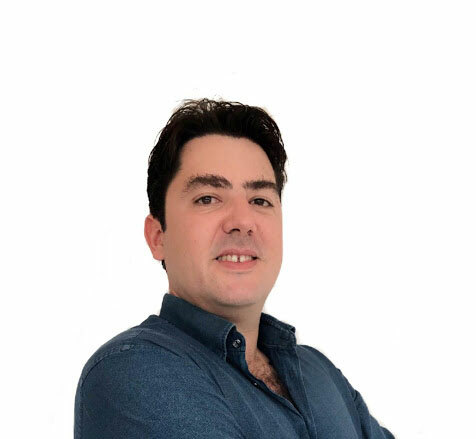 Born in France, Wladimir has called the Philippines his home for 15 years, and directs the B2B sales from the VELTRA office in Manila. As the resident expert in API and White Label programs, he can single-handedly expand and grow your travel and tour connections. His travels have taken him from a monastery in the Himalayas, to the ancient streets of Rome, all the way to the wilds of Indonesia, and he has escaped an attempted coup d'etat in Ecuador. 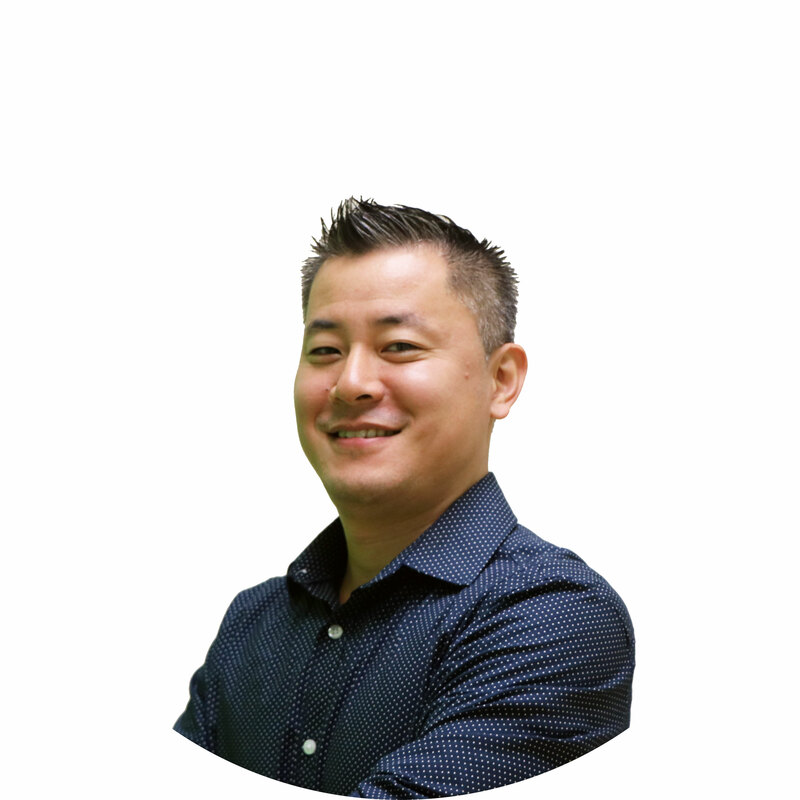 Originally from Japan, Haru has made his way to Hawaii via Virgina, and from VELTRA's office in the heart of Waikiki, he is in charge of much of the Travel Agent and Affiliate Program. From coordinating our appearance at trade shows to continually thinking of improvements to the Partner Distribution Program, there is nothing that he can't do. Haru's interest span across the far reaches of the world, and has had amazing opportunities to visit little known villages in both Brazil and Guinea. Crossing the Pacific Ocean and the continental U.S., Lani has called Japan, Hawaii, and now New York City her home. Among the hustle and bustle of the Big Apple, she is the point of contact for travel agents and professionals utilizing the VELTRA Partner Distribution Program. She is happy to answer any and all questions that travel professionals may have, and works tirelessly so that you won't have to! Even though she is now thousands of miles away from the islands, Lani continues to embody the spirit of Aloha through hula. Based in the heart of Manila, Vida's experience in sales and product management is key to her role of marketing for the Partner Distribution Program. While her background is in IT, years in the OTA industry has allowed her to establish connections with partners and travel professionals from around the world and has been beneficial in VELTRA’s mission of global expansion. When Vida isn't managing her amazing global team, she tries to keep up with tech and social media trends and indulges her love for traveling to experience the greatest live music and the best cocktails. 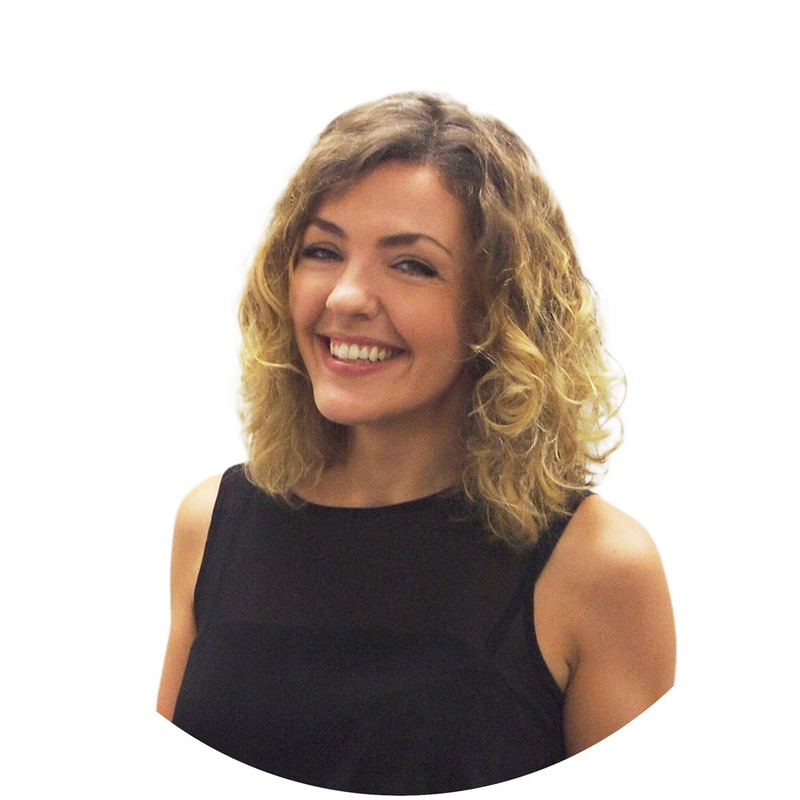 Hailing from France and now calling Barcelona home, Caroline's expertise in Latin America and the Iberian Peninsula can be attributed to the years spent living in Venezuela, Peru, Argentina and Spain. 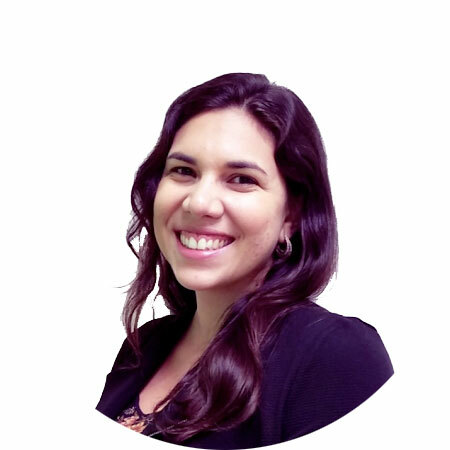 As a sales manager, she is responsible for securing many of the tours you see on VELTRA, especially the ones located across Europe, Latin America and the Caribbean. Her frequent travels also allowed her the amazing opportunity to try many of these tours first hand to make sure only the best are available on VELTRA! 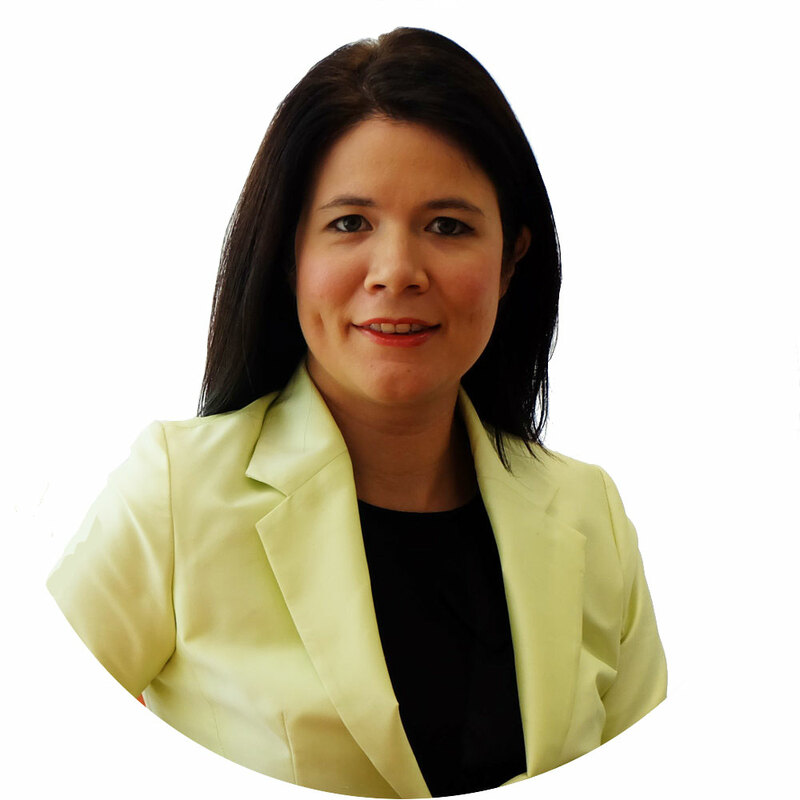 As a Thai and Dutch luk khrueng who was born and raised in the Netherlands, Agnes spent much of her life traveling between Europe and Asia and this background provided her with an invaluable understanding of both cultures and destinations. 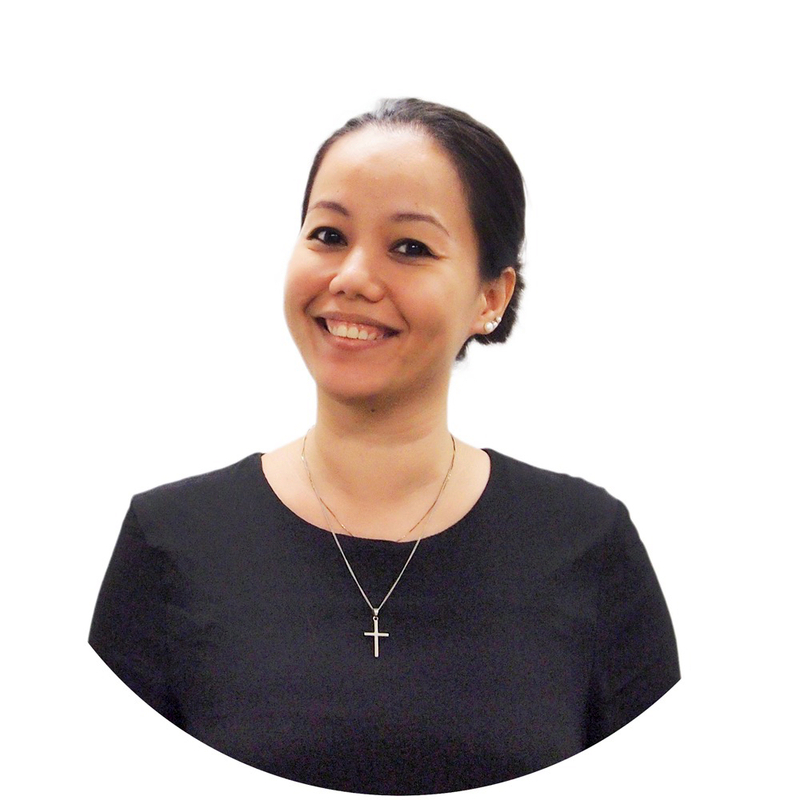 Now living in Bangkok, she is the sales manager for a number of the well-reviewed activities on VELTRA in Asia and the Netherlands. Her passion for travel is evident in all that she does, and Agnes ranks New Zealand, with its untouched beauty, as her best travel experience. From the land of Carnival in Rio de Janeiro to the mountainous peaks of Colorado, to the Sunshine State of Florida, and now living in the land of Aloha, Maira has called many places her home. 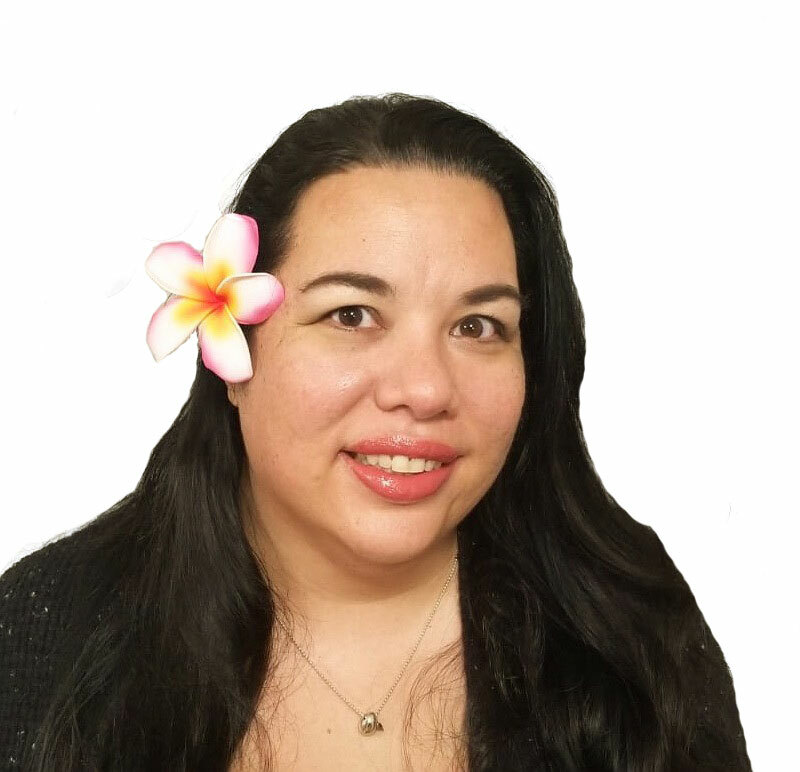 With years of travel and tourism experience, and now the Sales Supervisor for HawaiiActivities.com, she will be able to assist activity partners and travel professionals with any inquiries and issues that they may have pertaining to Hawaii. Her passion for Hawaii can be seen in her incredible surf photography and exploration of the islands.